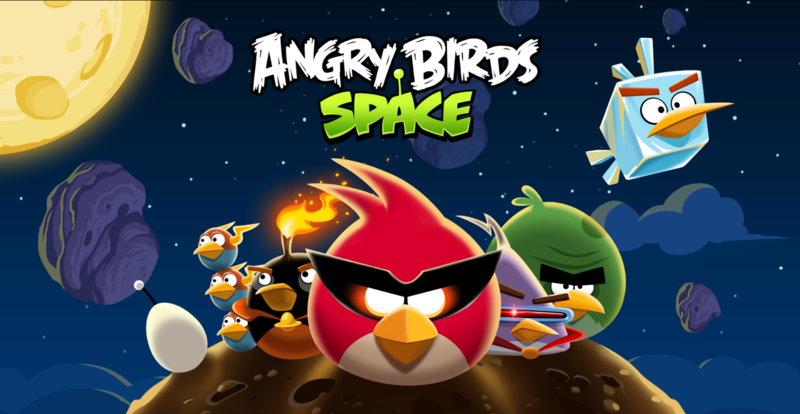 When starting a website or designing an app, the first thing that needs to be decided is the name. The latest SEO trends suggest to choose a domain name which consists of relative keywords to make ranking better and indexing easier for most of the search engines like Google, Yahoo, Bing, etc. 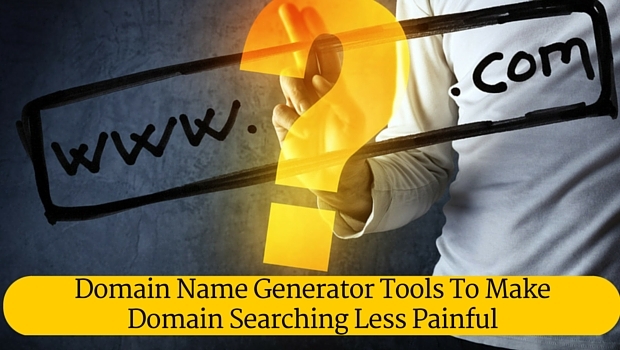 The domain name generators list this article presents consists of 9 most used and popular tools which makes searching domain names a lot easier. 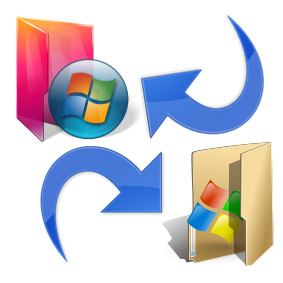 People call this tool with many different names like domain name generator tool, business name generator or website name generator. The main job of this tool is to give catchy domain name suggestions which are keyword rich and nice at the same time. 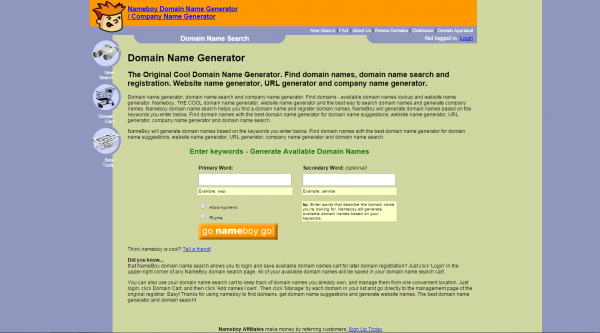 Name Boy is one of the best domain name generators which helps you search a domain name and then register it. 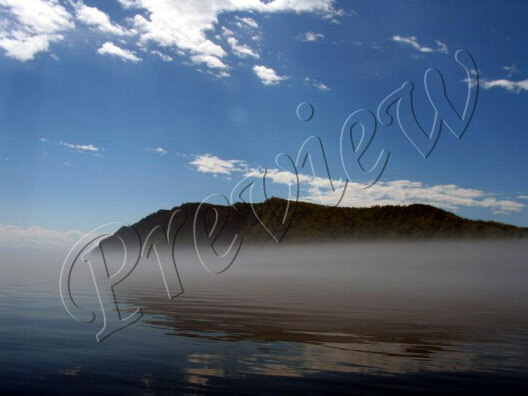 You enter the keywords and the domain names will be generated according to it. You can use this tool to generate domain names, website names, company names, URLs and search domain names. 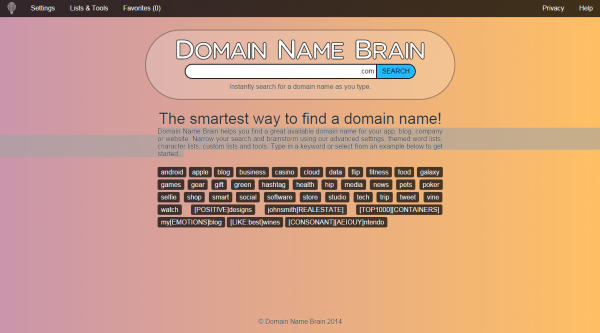 This tool helps you find cool domain name ideas available for your website, company, blog or app. 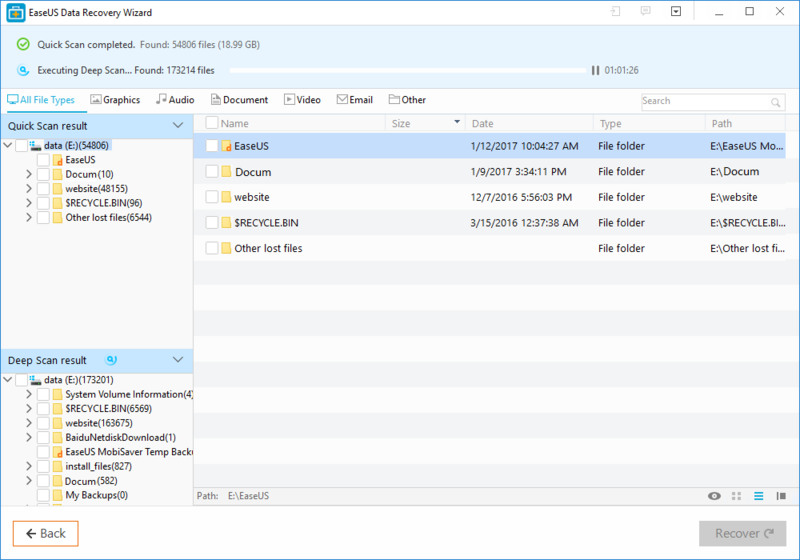 The tool comes with the features to get hands on their advanced settings, character lists, themed word lists, custom tools and lists. You can type in a specific word or search from their example keywords. With Name Mesh, you will be able to check availability for the most used tlds like .com and .org. Moreover, the tool helps you check the hyphenated domain name of your preferred keyword. The tool is also capable of overlapping the keywords like foc.us, del.icio.us, etc. Panabee is an easy-to-use tool for searching company names, app names and domain names. You can also use Panabee to purchase an online address to associate it with your personal name. Just in case your preferred name is taken, you will be accorded with many other suggestions derived from popular trends, prefixes, suffixes, abbreviations, syllables, and phonemes. 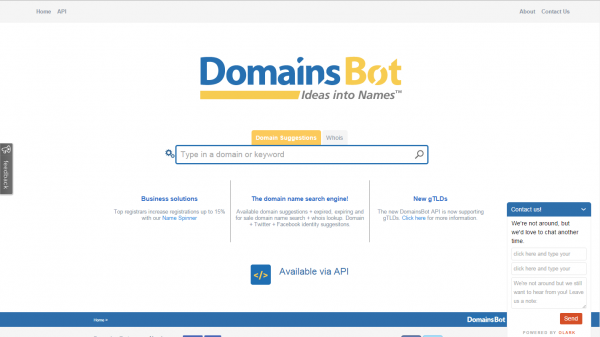 Domains Bot is yet another catchy domain name generator, which along with generating keyword rich domain names for you, give suggestions based on the current happenings, Facebook & Twitter friendly and also, some ideas from the expired domains. 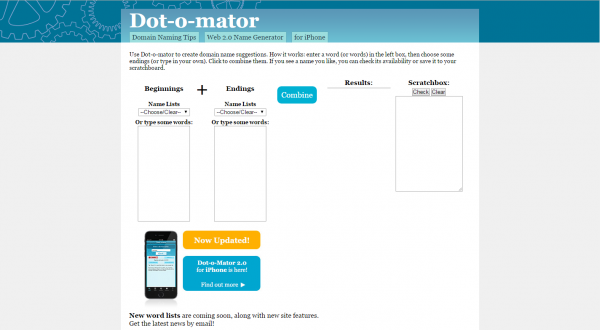 Create a domain name with Dotomator which works by asking for a word of your choice. Once you enter the word, it asks for the endings to be typed in or chosen from the collection. Combine them and save them for further use after checking the availability. 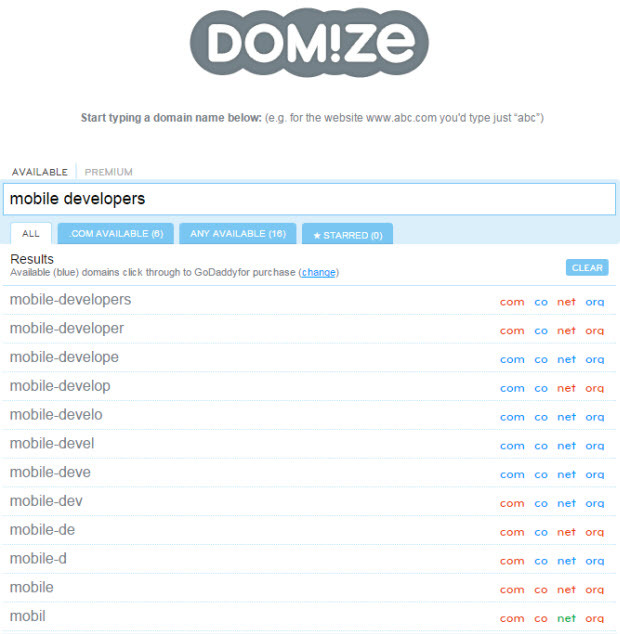 Domize asks you to enter a domain name to be searched for availability. 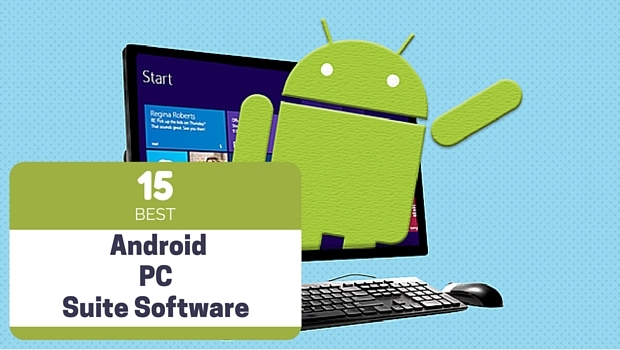 If unavailable, it checks for buying on the secondary market or in case it will expire soon. 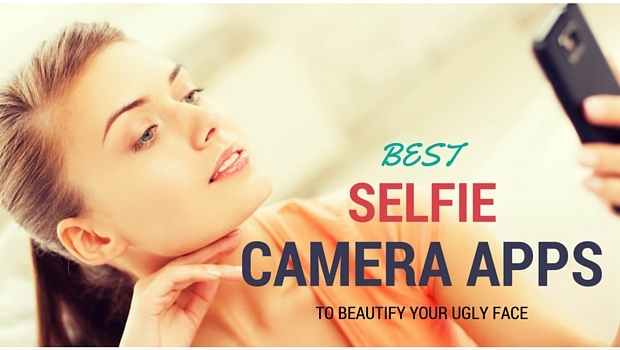 The response time is incredibly fast as the page reloads and gather results for you in no time. 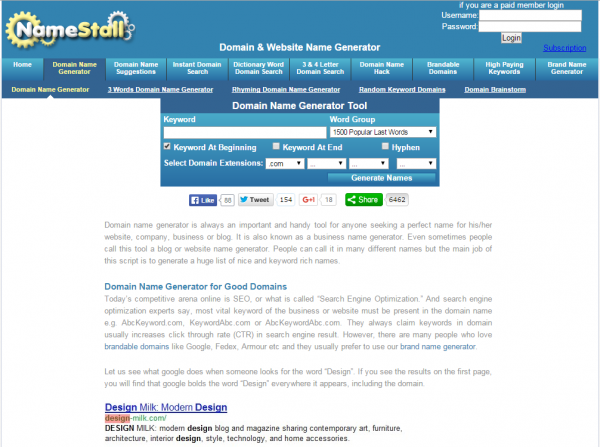 Bust A Name is another tool in the list which helps find a domain name. The tool consists of a word combiner which combines different keywords to make one domain name. The tool also lets you check the availability of domain names and also saves several other domain names for review in order to keep checking if they have expired or not.